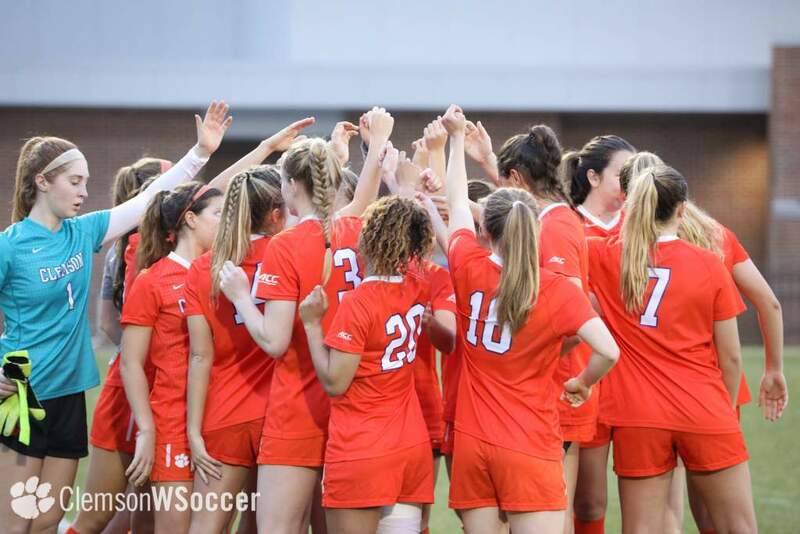 CLEMSON, SC – The Clemson women’s soccer team defeated Presbyterian College by a score of 6-0 on Sunday afternoon at Historic Riggs Field. The Tigers scored five goals in the second half of the game, including four in a span of five minutes from the 64th to the 69th minute. Clemson improved to 3-1 on the season with the win, while the Blue Hose fell to 0-3. Junior forward Tabitha Padgett scored the lone goal of the first half for the Tigers. Junior midfielder Vanessa Laxgang found Padgett with a throw-in on the far side of the field. Padgett, a transfer from UNC Greensboro who sat out the 2011 season, launched a shot from outside the box for her first goal of the year, and the first of her Clemson career. 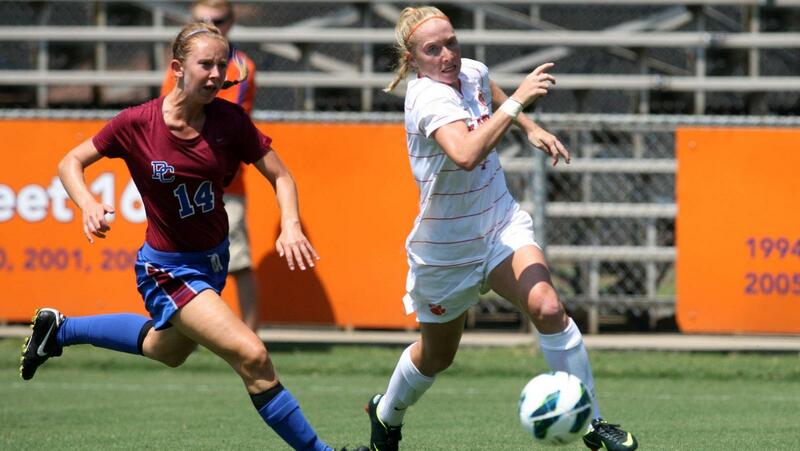 Freshman midfielder Jenna Polonsky scored her first career goal for Clemson in the 53rd minute. Sophomore defender Stacey Huddleston passed the ball to Polonsky near the top of the box, and Polonsky sent a line drive into the upper right corner of the net. The Tigers put four goals on the board from the 64th to the 69th minute in the second half. Sophomore midfielder Katelyn Reeve scored two of the four goals. The first was at the 63:34 mark on an assist by Laxgang and the second was less than two minutes later, at the 65:28 mark, and was assisted by Polonsky and Padgett. Junior midfielder Brittany Beaumont scored her first goal of the season with 66:38 on the clock. Laxgang tallied her third assist of the day on the play. Freshman defender Kylie Tawney finished the Clemson scoring at the 68:01 mark. Tawney sent a long ball into the box from near the left sideline and it curved into the goal past the Blue Hose keeper. 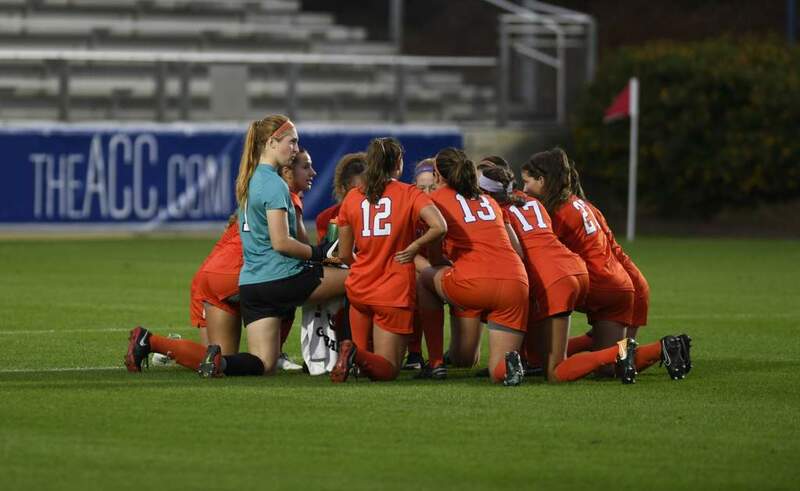 Clemson took 26 shots in the game, compared to Presbyterian College’s three, and the Tigers had six corner kicks while the Blue Hose did not attempt a corner kick. Freshman keeper Hunter Rittgers posted two saves in the game for the Tigers, and Jordan Broadway and Sydney Fontenot combined for seven saves for the Blue Hose. 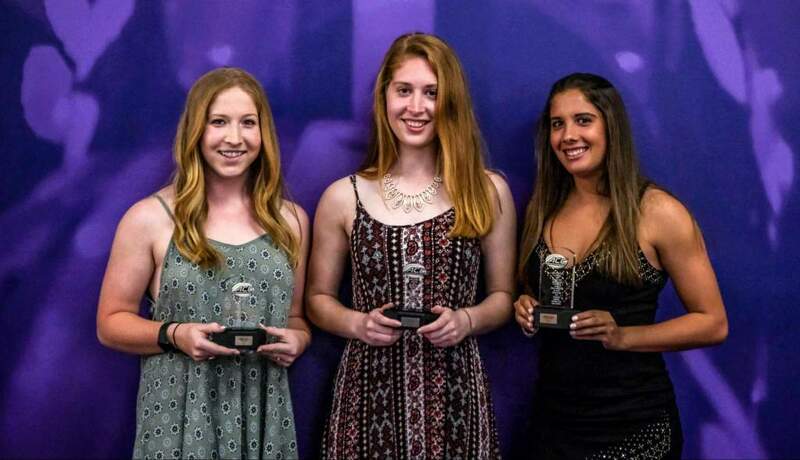 “Looking at the full body of work, I was pleased with how we responded,” said Head Coach Eddie Radwanski. “Give PC credit – they played good defense in the first half. We were in a tough position having played on Friday and also having had a difficult workout yesterday. The Tigers will return to action on Saturday, September 1 as they travel to Columbia, SC to face South Carolina. 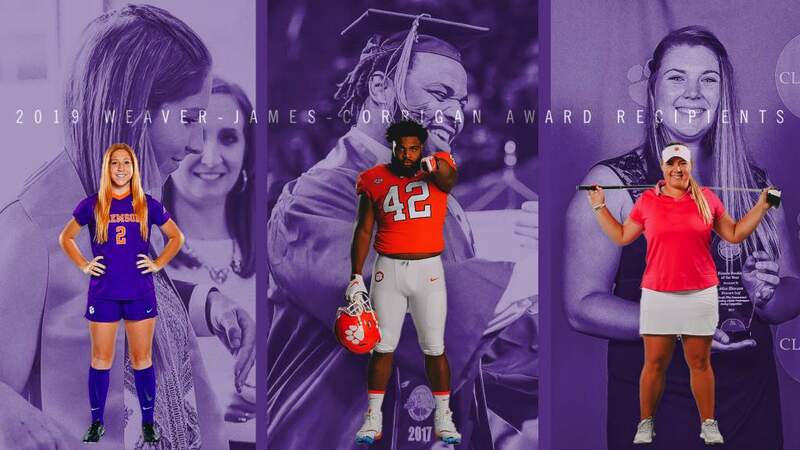 The game between Clemson and the Gamecocks will begin at 7:00 PM at Eugene E. Stone III Stadium.